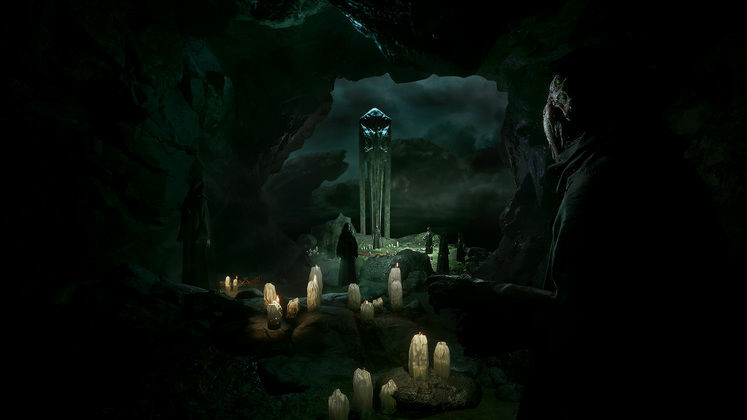 Call of Cthulhu has just received its first major title update, dedicated primarily to fixing what issues remain with the final product. FOV and motion blur options have also been added. 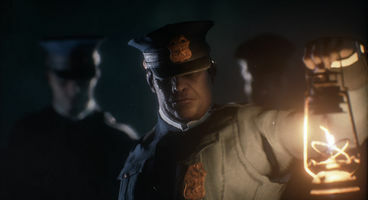 Cyanide Studio, the developers of Call of Cthulhu, have also highlighted their plans for the next update to tackle the game’s performance issues and framerate drops, as well as problems with fullscreen implementation. 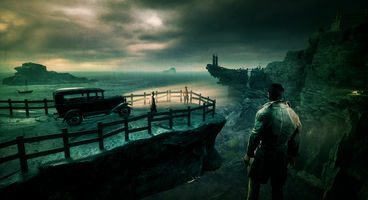 The first update for Call of Cthulhu addresses what feedback the developers have received following the game’s initial release, and includes FOV and Motion Blur sliders, as well as fixes for certain progression issues found in Chapter 12 and mouse input problems. Developers have also resolved screen ratio issues that sometimes popped up when opening the Diary UI, or engaging in dialogue, as well as a problem that made cutscenes impossible to trigger in certain cases. A full reference can be found on the game’s Steam page.